Shadow Fiend is a character found in the video game Dota 2. He is a ranged agility hero who fights for the Dire faction. His abilities give him the potential to dish out incredibly high amounts of burst physical and magical damage. His farm and experience-greedy nature, as well as his ability to eventually dominate a lane and quickly clear creep waves makes him a popular mid hero, although he is sometimes played as a safe lane carry. 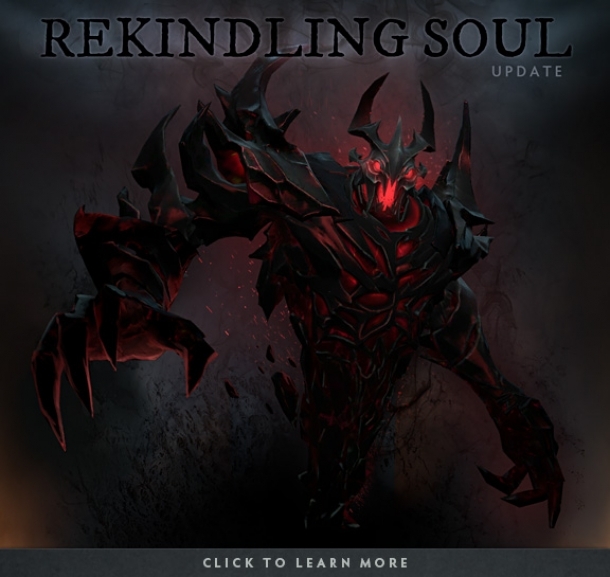 It is said that Shadow Fiend has the soul of a poet, and in fact he has thousands of them. This page details each of Shadow Fiend's abilities/skills. Shadow Fiend is a ranged agility carry whose abilities give him the potential to dish out incredibly high amounts of burst physical and magical damage.